We all know that summer this year wasn't the best summer. If you follow me on twitter, then you know that half of my tweets are dedicated to complaining about rain and bad weather. I love spring and summer but i kind of hate autumn and winter. Why? Because I get cold VERY easily and I can't stand it. 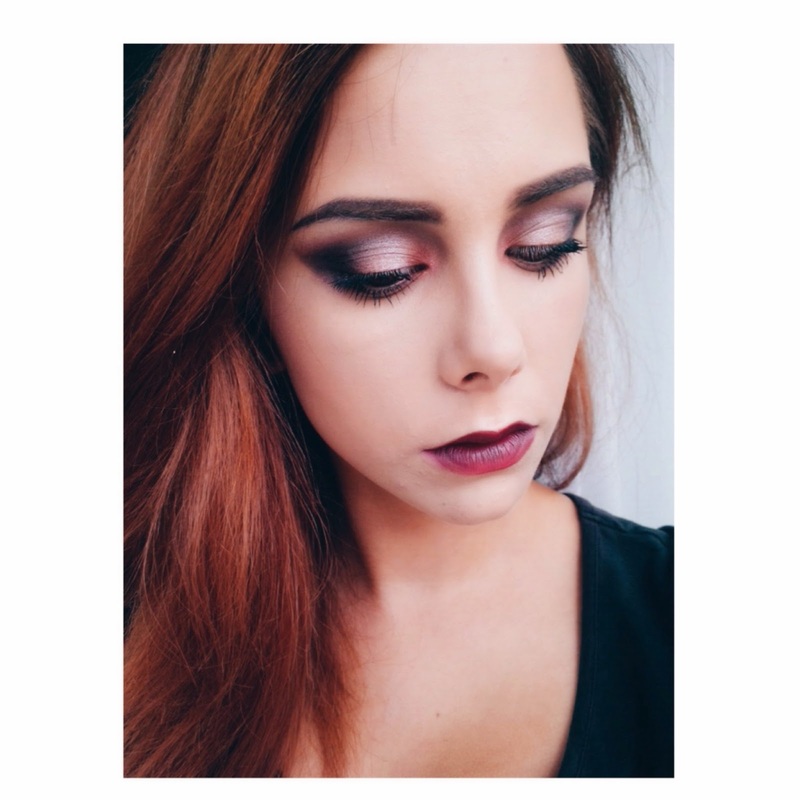 But there's one thing that I do love about autumn and winter: make-up trends. 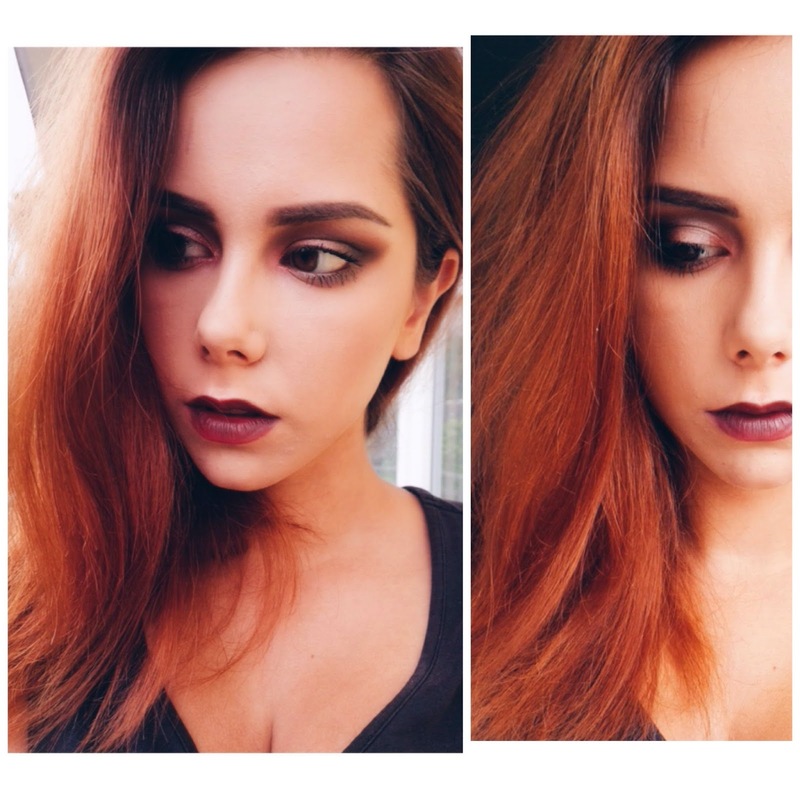 Bold/dark lips and eye make-up are right down my alley. I got really inspired today and decided to go a bit overboard. 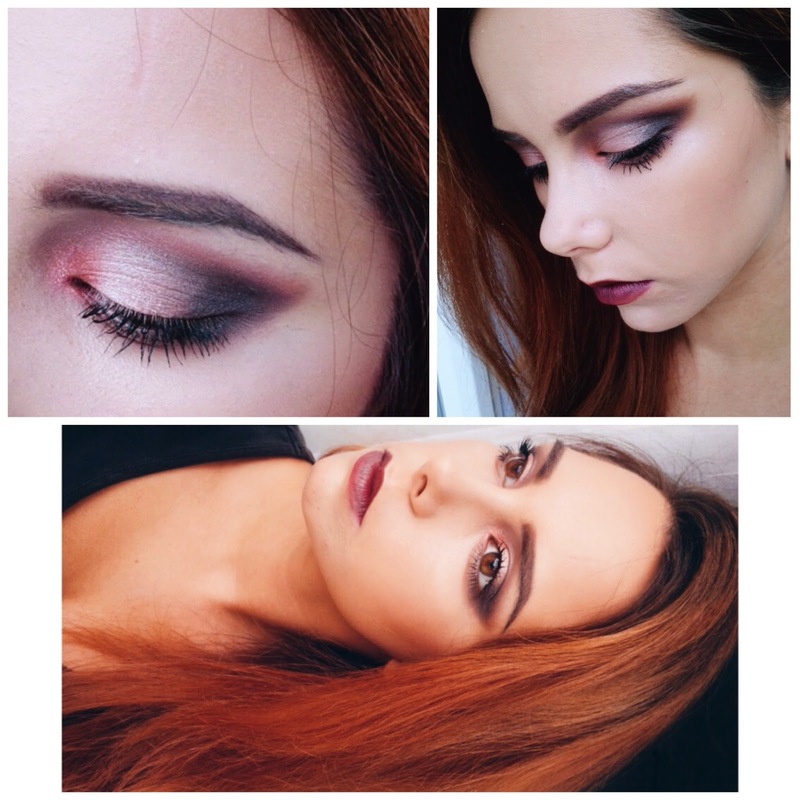 If this is too much make-up for your liking, or you find it unwearable - no problem. 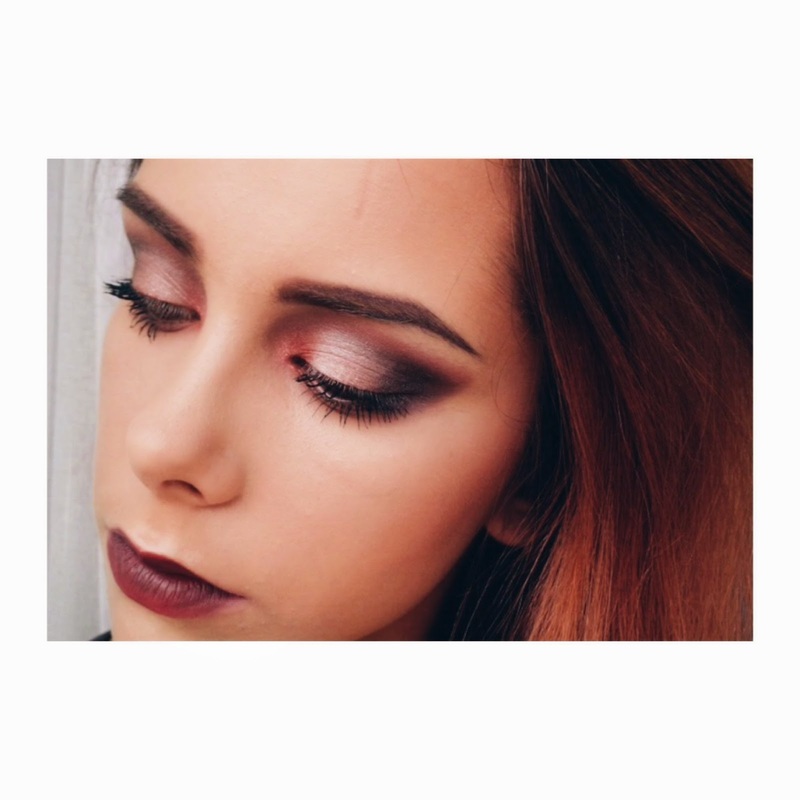 It's not all about creating make-up looks that are suitable for everyday. It's about creating art. Zelo lep MU, vsec sta mi natancnost in lepo blendanje.